Humor can be a hugely attractive quality in both men and women, playing an important role along with things such as beauty and intelligence in deciding just how desirable a person is to someone else. It makes sense then that many of the best female comedians are not just incredibly funny but also possess gorgeous looks. This can help to make them hugely popular, giving them multiple strings to their bow and allowing them to conquer the world of stand-up comedy and sitcoms. It’s no different in the United Kingdom either, where female comedians are flourishing. 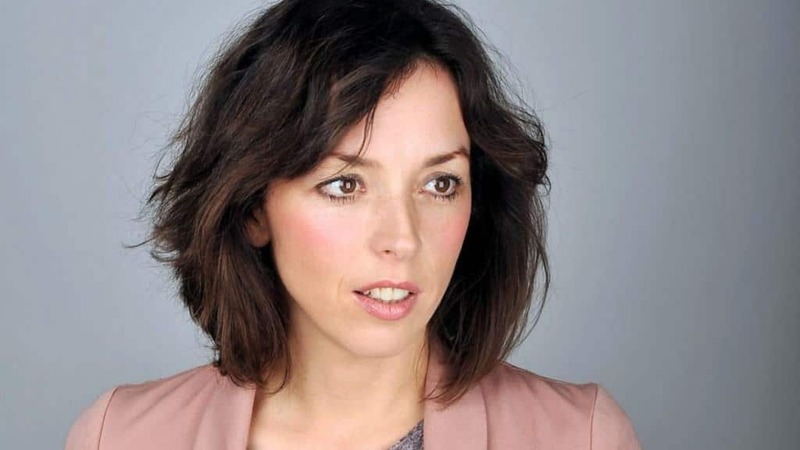 43-year-old Bridget Christie is a comedian, actress and writer who has won multiple awards throughout her career. She is a regular on TV panel shows such as Have I Got News For You and is married to fellow comic Stewart Lee. 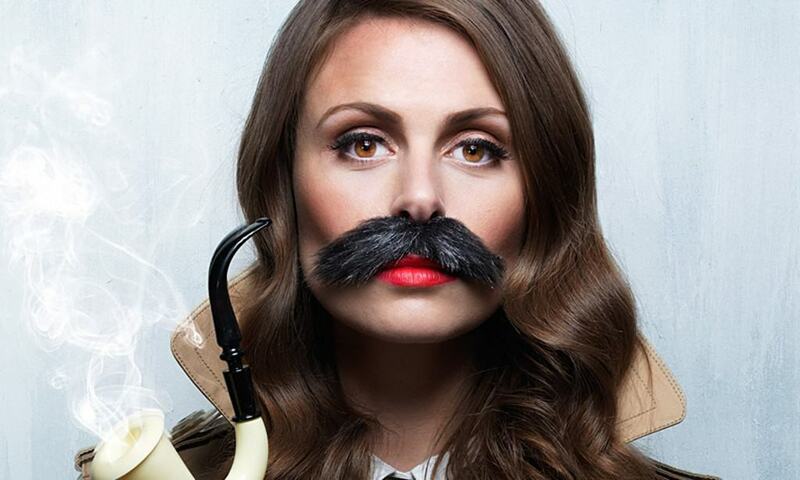 Even with a large comedy moustache, it is impossible not to see the beauty that Ellie Taylor possesses. Having started her career in comedy after appearing on shows such as Fake Reaction and 8 Out of 10 Cats, the 31-year-old has become best known for presenting Snog Marry Avoid? On BBC Three. 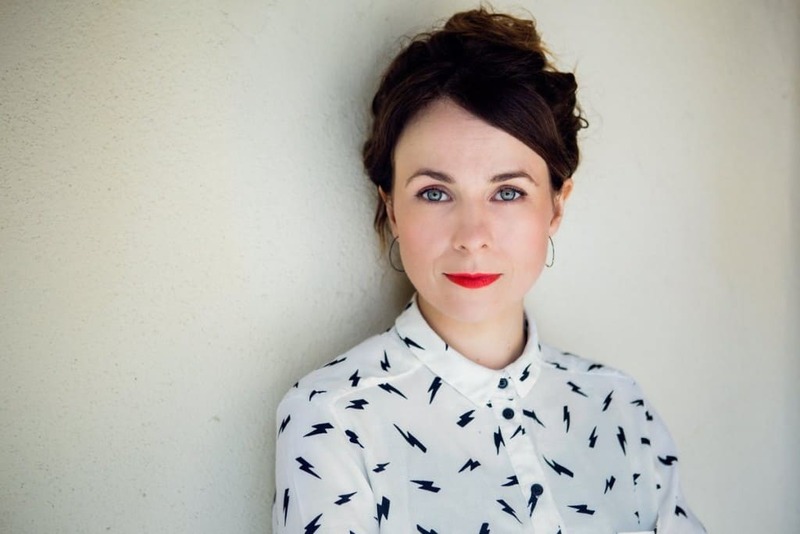 Welsh comedian Cariad Lloyd has been active since 2007 and has established herself as a prominent figure on the stand-up scene thanks to her well received live shows at the Edinburgh Fringe. Recent appearances on Have I Got News for You and QI as well as a regular role on Murder in Successville means that she is likely to become even more famous in the coming years. Although she is originally from Ireland, Aisling Bea works mostly in the United Kingdom. The 31-year-old first sprang to fame in 2012 after winning the So You Think You’re Funny award at the Edinburgh Festival Fringe, even though she had appeared on television shows as far back as 2010. As well as her live performances, she has built up a career of appearing regularly on panel shows. 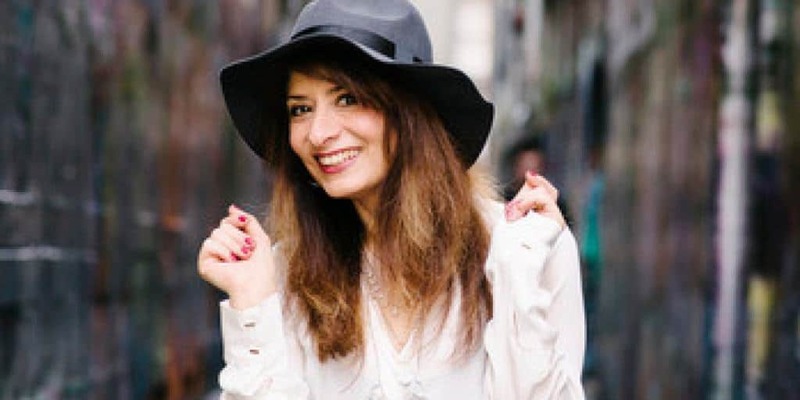 Born in Iran, Shappi Khorsandi was forced to flee Iran during the Islamic Revolution when she was just a child. She first began to work in comedy in 1997 and has had a noted career on radio, though the 42-year-old is also a favorite on television shows such as Mock the Week and QI. 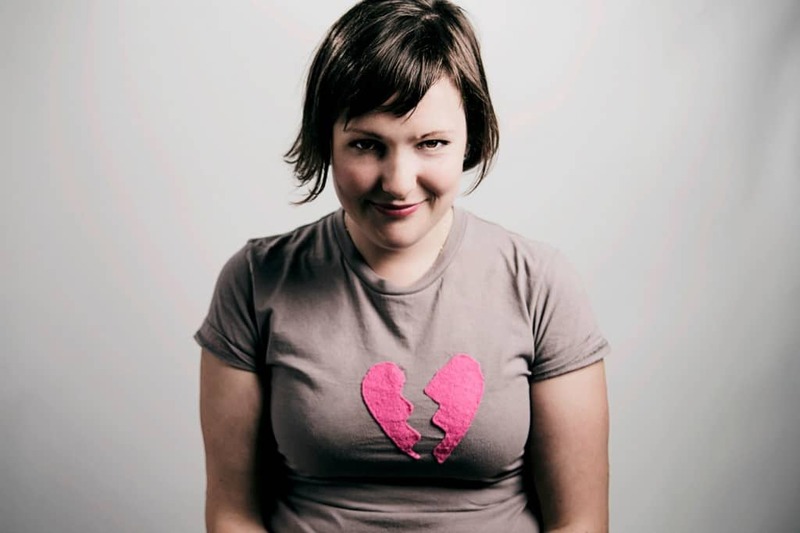 Laura Solon proved her comedy skills when she became just the second ever woman to win the Perrier Comedy Award as a solo performer. The 36-year-old is famous for her stand-up and for appearing in a number of sketch shows and sitcoms. Jose Long has been a comedian since a very young age. Her first performance of stand-up was at the age of just 14, while she went on to win the BBC New Comedy Awards when she was only 17. She put her career on hold to attend Oxford University, though upon graduation Long returned to comedy in 2005 and has carried out numerous tours and worked on a variety of television programs. 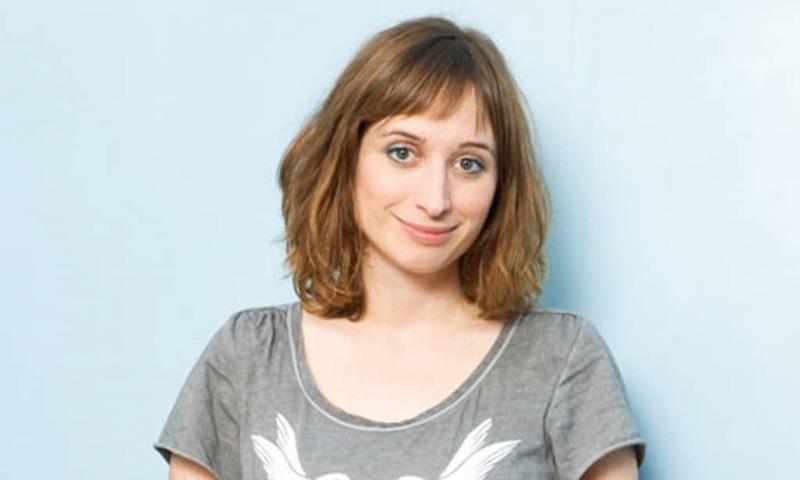 While Isy Suttie has worked as a writer and comedian for much of her life, she only really became well known in the United Kingdom and around the world when she first began a regular role on cult sitcom Peep Show. Born in Canada and originally a waitress at Hooters while studying at university, Katherine Ryan now lives in London after carving out a career in the United Kingdom. The 32-year-old has now become a popular performer both on television and on stage, appearing on numerous shows. 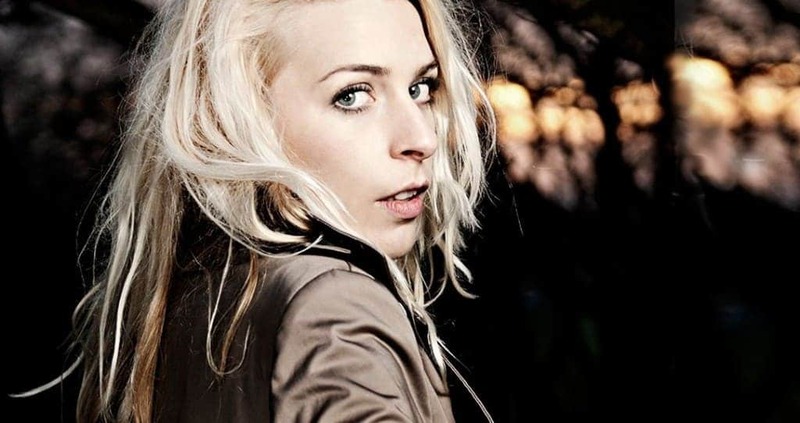 First entering the comedy scene in 2006, Sara Pascoe has performed stand-up across the country and won awards at the Edinburgh Fringe. The comedian has also had a successful career on television, having appeared in sitcoms such as The Thick of It and Twenty Twelve as well as panel shows like Mock the Week and QI.